ST. LOUIS, Mo. – The ECNL released the inaugural Girls ECNL / United Soccer Coaches All-Conference Teams and Conference Players of the Year, for the 2017-18 season. 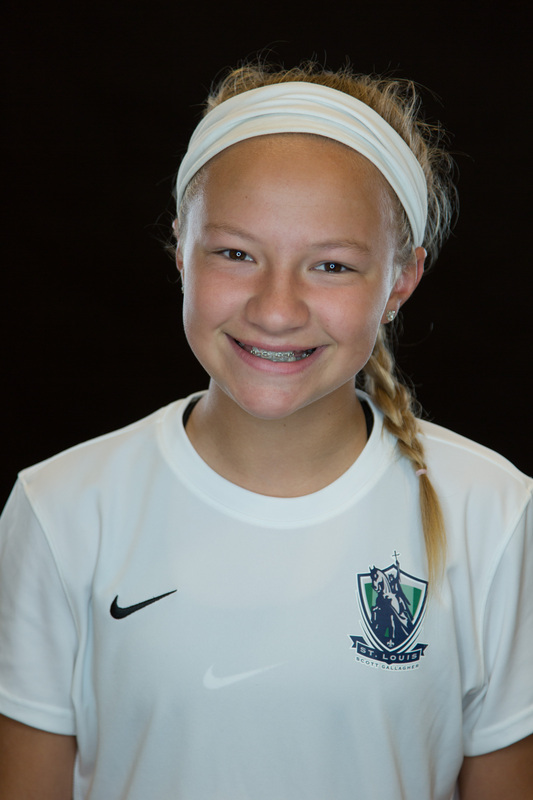 Twelve girls from the SLSG MO ECNL program were selected based on their performances throughout the Girls ECNL conference season. The All-Conference team is comprised of 11 players in the U15, U16, U17 and U18/19 age groups. In addition, each team recognizes one individual to be named the Conference Player of the Year. Grace Bindbeutel (U15) and Anna Lawler (U18/19) were both named Midwest Conference Player of the Year. Anna will be playing for Oklahoma State Women’s Soccer team this upcoming fall season. The other three members of the U18/19 All-Conference team are: Hadley Cytron, who is a current junior and will play again for the U18/19 team this upcoming fall season; Emily Groark (University of Colorado); and Delaney Schultz (Rice University). Emily Puricelli, Gretchen Skoglund and Syd Stephens were all named to the U17 All-Conference team. 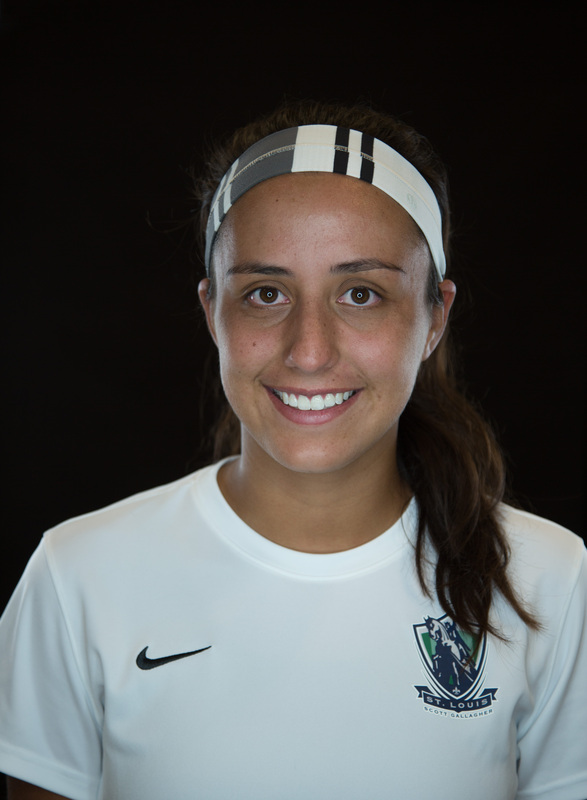 Syd, a true U16 player, played most of the season a year up on the 2001 ECNL team. "I think, when seeing the announcement for those included in the ECNL National Camp as well as The ECNL All-Conference and All-American Teams, that it's an accurate reflection of our Programs season as a whole. I believe that each young lady that has been recognized earned it, and they each had a great impact on their respective teams. But there is no question in my mind that the awards are a consequence of the team doing well from seasons beginning to end. I'm really proud of the honors our girls are getting, I'm even more proud that the Program continues to progress and earn respect under the leadership of Ralph Richards and Staff."